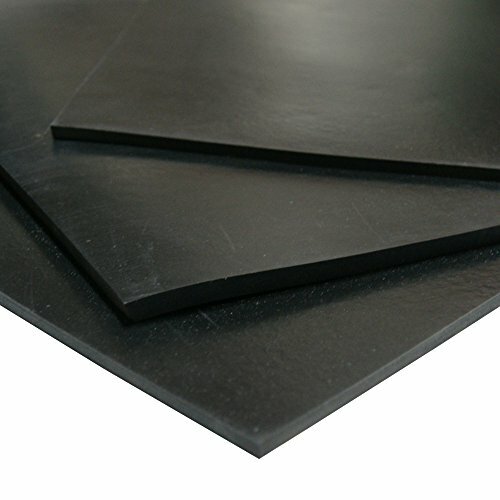 Specification or Premium Grade Silicone sheeting is used in applications where higher physical properties are required. Silicone PG has a working temperature of up to 500 Fahrenheit. Silicone PG is available in black, gray or red. Silicone PG conforms to ZZR-765 Cl 2A & 2B Gr 50, AMS3302, ASTM D2000. Consult us with regards to your ASTM, Mil or other specs. Silicone Premium Grade (PG) is used where higher physical properties are required.